I love Paris – the museums, the food, the fashion, the history. But taking my young kids to Paris? That required a bit of re-calibration. 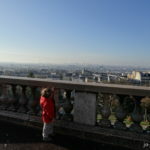 Our family (2 adults and 3 boys ages 5,3, and 1) visited Paris in April. I was dreading the trip a bit, after all small children aren’t known for their appreciation of fine French cuisine or art museums. 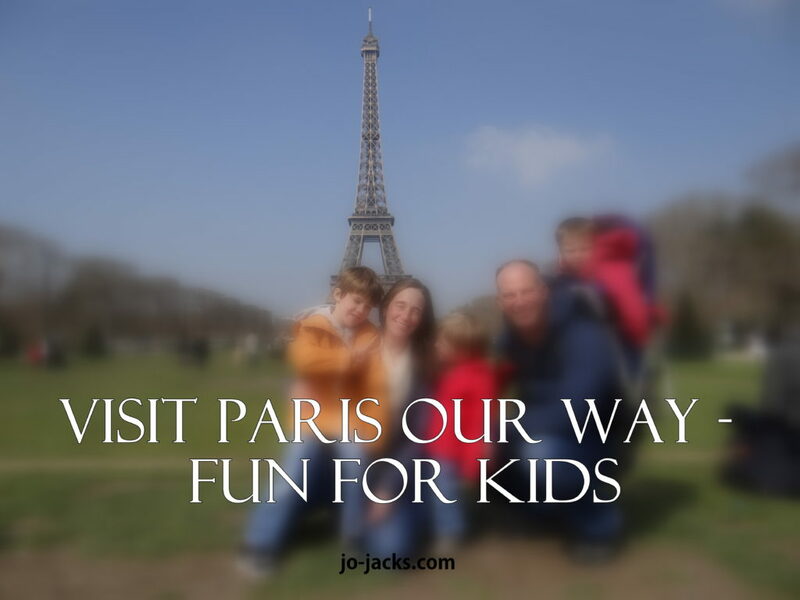 But we found plenty of other child-friendly activities to make Paris fun for kids. 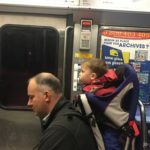 Here is what we did and our advice for families. 1. Limit the amount of ultra-touristy things you do. The crowds are awful, the walking and climbing is exhausting, the food for tourists is terrible and overpriced. 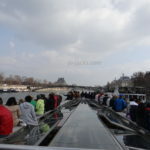 Give 1/2 day for a seeing the Tour de Eiffel and a river Seine boat cruise (recommend the playgrounds in between the Eiffel Tour and the Ecole Militaire). Then another 1/2 day for Sacre Cors. 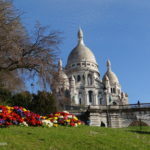 At Sacre Cors we recommend a ride on the merry-go-round and pit stop at the playground to reward a walk up the stairs to the church. Then just stop sight-seeing. 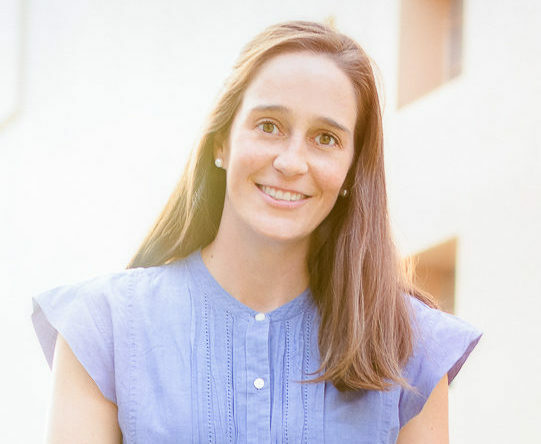 Seriously – just stop and save the rest for when the kids are older. The lines and crowds just aren’t worth it at this point. 2. Find family friendly apartments by a metro/tram stop & nice park, but not right in the heart of tourist central. We loved using an Airbnb 2 bedroom apartment owned by a family that also has small children because we know everything there is designed for the kids as the owners would want only the best furniture and bedding like a twin mattress for their children. It was perfectly located a block from a metro stop, a bakery, and a major park. When you rent a family’s apartment that also has children, then you usually have things like plastic plates and cups, kids beds, high chair, etc. and the best part – toys. TOYS make all the difference. It is so much better than being in a sterile hotel or apartment where the kids are bouncing off the walls and you constantly are telling them to be quiet and calm down. And here you can kick back with a bottle of wine, a baguette and cheese. And relax on a real sofa while the kids play…it’s not like at a hotel where my husband and I have hid in the bathroom for adult happy hour after the kids go to sleep but we’re trying not to make noise or too much light. 3. Park and Children’s museum. 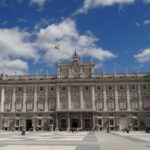 We have found that when visiting the big European cities with young children, it is all about the big parks and children’s museums. 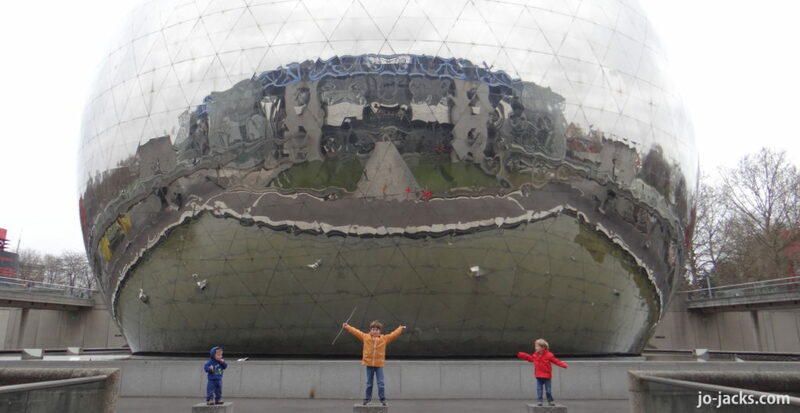 In Paris we loved the Parc de la Villette. We had a fabulous visit to the Cite des Enfants. See my full review on the museum here. 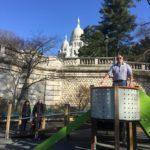 Outside of the museum in the park are the best playground in Paris. Seriously – these are some AMAZING playgrounds. 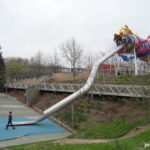 Just look at this dragon slide! Then there are nice walking/biking paths, picnic areas, ball fields, and a canal with small boats going up and down. 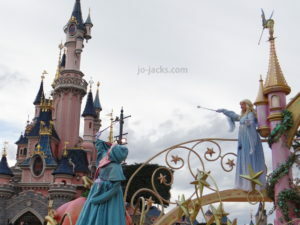 We adored the merry-go-round here, which we declared the finest of Paris (based on our extensive research of 2 others). Then you can walk down the canals a bit to explore the neighborhood. A fine restaurant on the canal – La Plage – is on rue de l’Argonne. 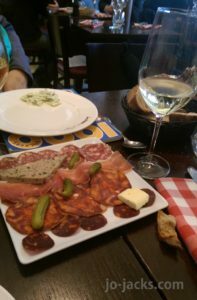 Also a 15-20 walk from the park is place that combines a child’s inside playground with a decent cafe for parents called Cafezoid at 92 bis Quai de la Loire. 4. Disney. You really can’t go wrong by adding in a day at Disney. 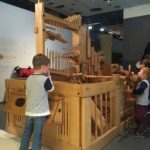 We really wanted to do this so we had at least one entire day in France completely devoted to the children and only the children (to build up points for visiting chateaus and wineries with them later – haha!). If you look online you’ll see many discouraging reviews telling you to save your money for Orlando. We were pleasantly surprised at how good it was. And the nice thing about it not being Orlando is that I didn’t feel that pressure to make it perfect and have it planned out like a military mission (I mean honestly – I am on vacation – I don’t want to make a “Disney Trip Planner” binder with every restaurant tagged and our path through the park completely mapped out. I want to do a bit of wandering and just coming upon a fun ride with serendipity. 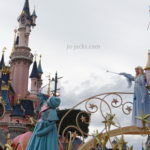 But I digress…back to Paris Disney…) See my full review of Disney Paris here. 5. When in doubt, crepe it out. Macarons work too. 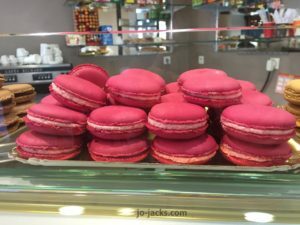 A hot crepe filled with nutella or a bright pink macaroon will make everybody in the family smile. Bon Appetit! When in doubt, crepe it out! 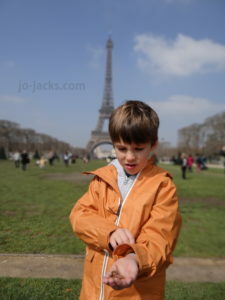 What are your tips for making Paris fun for kids? I’d love to hear in the comments.